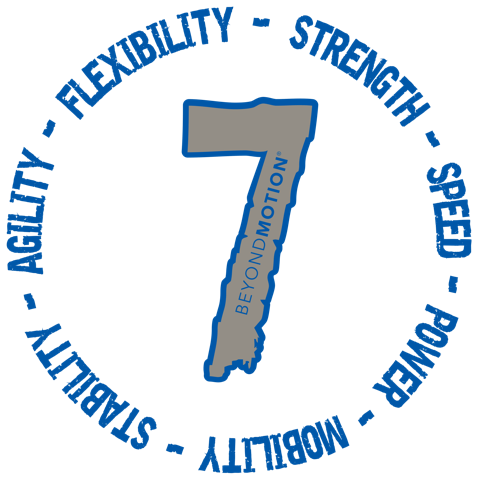 There is no doubt that most any team or organization will benefit from the knowledge and expertise of the BEYOND MOTION® strength and conditioning staff. Regardless of the sport or activity, our highly-trained and certified coaches have the tools to develop scientifically-based programs catered for your athletes. Whether you are looking to maximize your potential in-season or stay ahead of the competition in the off-season, we can provide you with extraordinary guidance to ensure that athletes are getting stronger, faster and avoiding unnecessary injuries. We incorporate strength training, speed training, & Pilates so each teammate is getting the treatment their body deserves. Team testing and performance evaluations can also be provided at an additional cost. We encourage you to book team training sessions today. Call us at (239) 254-9300 so we can be that missing link and assist your program in achieving its ultimate goal – to win.